Robb Report 2019 Car of the Year: Two Days, 18 Drivers, Nine Upper-Luxury Vehicles … Wish You Were Here! 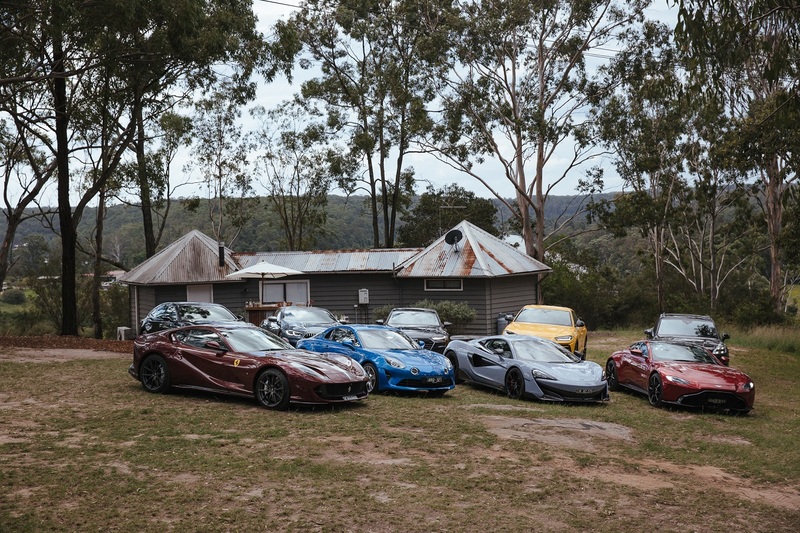 The third annual Robb Report Australia & New Zealand Car of the Year event this week put 18 delighted readers behind the wheel of almost $3 million-worth of upper-luxury and high-performance supercars, on a two-day tour through the lush rural surrounds of Sydney. The nine drivers, along with their touring partners, comprised the judging panel for the Car of the Year – and you, as a Robb Report reader, have the chance to do the same in 12 months’ time, for our 2020 awards event. 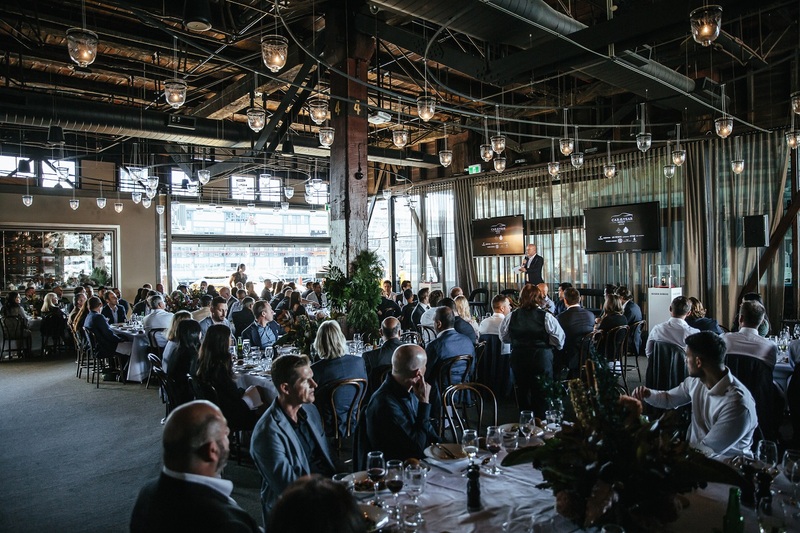 For the 2019 event, Robb Report Australia & New Zealand’s editor in chief, experienced motoring writer Michael Stahl, selected the fleet of nine luxury vehicles as representing the “best of the best” of vehicles launched in their respective market categories in the past 12 months. The judging panel, Robb Report readers all, comprises business leaders from a variety of fields, who were quick to apply for the extremely limited number of seats offered by Robb Report for the two-day Car of the Year experience. An exclusive lunch at the rustic Cooks Co-Op by former Sydney chef Martin Boetz, on a clifftop overlooking the serene Hawkesbury River. Refreshments at the lunch were bespoke distilled non-alcoholic beverages created by Seedlip especially for Car of the Year. Dinner at Darley’s Restaurant, Katoomba – the Blue Mountains’ finest dining venue, under executive chef Roy McVeigh. Overnight at the Lilianfels Resort & Spa, the most venerated of luxury accommodations in the world heritage-listed Blue Mountains. A celebratory Sydney waterfront lunch for judges, guests and our event partners at View by Sydney, on Pier 2 at Walsh Bay. The drivers’ comments and reflections on the fleet of nine cars pertain to each vehicle individually, as the fleet covers such disparate luxury categories as SUVs, limousines and high-performance supercars. However, their comments are considered in the awarding of the 2019 Car of the Year – in effect, the best of “the best of the best”. It’s probably the best-pedigreed sports coupe you’ve never heard of: the Renault-based Alpine A110 twice won the Monte Carlo Rally in the early 1970s, and the French marque is back with a thoroughly modern interpretation. 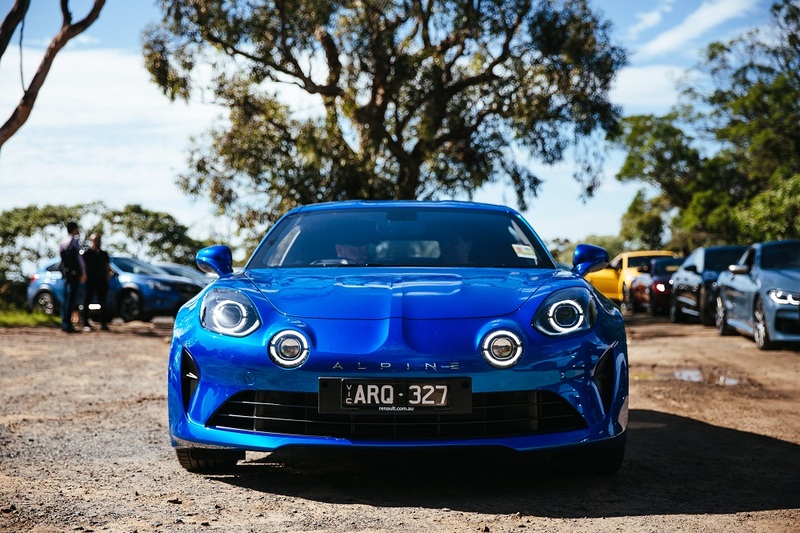 With its turbocharged 1.8-litre four pushing just 1060kg, sophisticated double-wishbone suspension and everyday usability, the anything-but-average Alpine is the talk of the connoisseur car scene. The Aston Martin Vantage wraps brutish Brit performance in a package that’s shorter, lighter and more agile than its big-brother DB11, and more sharply focused than the model it replaced last year. 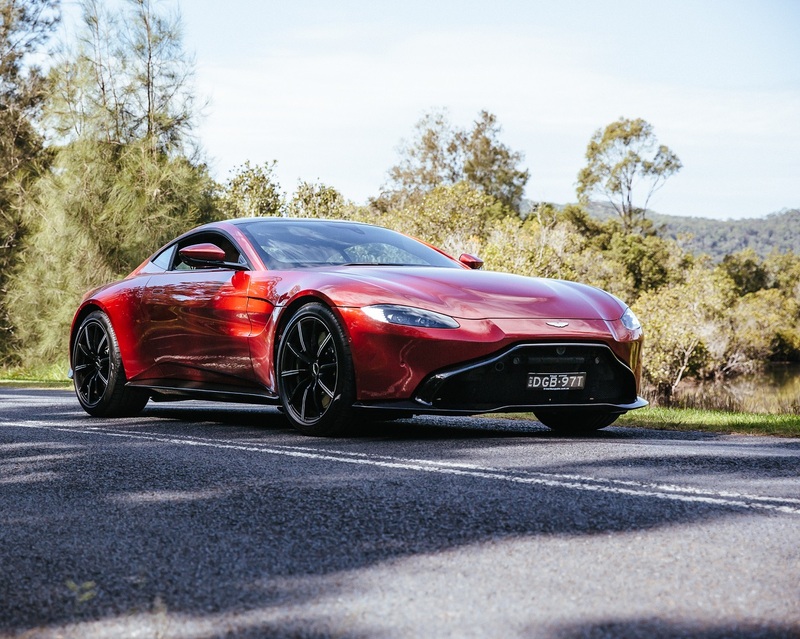 Sourcing its 4.0-litre, twin-turbo V8 engine from AMG is a masterstroke and, with 0-100km/h in 3.6 seconds and a sharp focus on handling, the Vantage is equally at home on track or mountain twists. 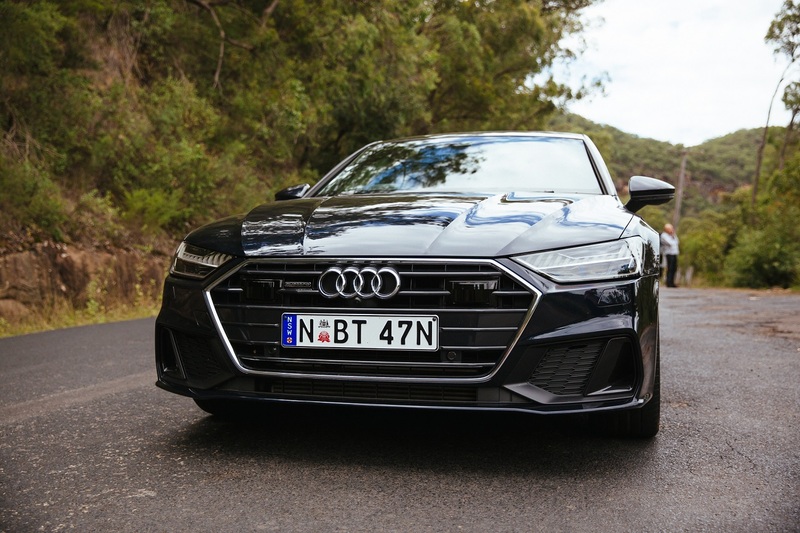 Its muscular haunches hint at Audi’s quattro heritage, yet the A7 Sportback’s sweeping lines and bristling technology are unquestionably up to the minute. The five-door coupe combines style and space as never before, and the interior design is a masterclass in cabin comfort and technology. Three engine variants are topped by a V6 twin-turbo, naturally driving all four wheels. Twenty years after the passing of the chiselled E31 8 Series coupe, BMW has honoured the grand tourer with an all-new 8 Series – a thoroughly contemporary take on comfort, elegance and muscle. 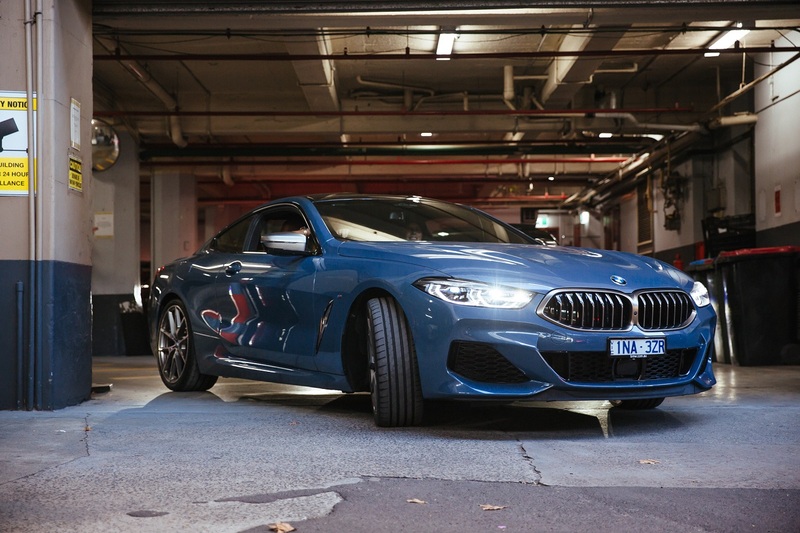 The M850i xDrive is powered by a 4.4-litre, twin-turbo V8 that sends drive to all four wheels when required, though its more usual bias delivers the rear-drive handling enjoyment on which BMW made its name. So frequently has Ferrari designer Flavio Manzoni been rewriting the rules on automotive beauty, it’s almost been possible to overlook Ferrari’s similar raising of the performance bar. 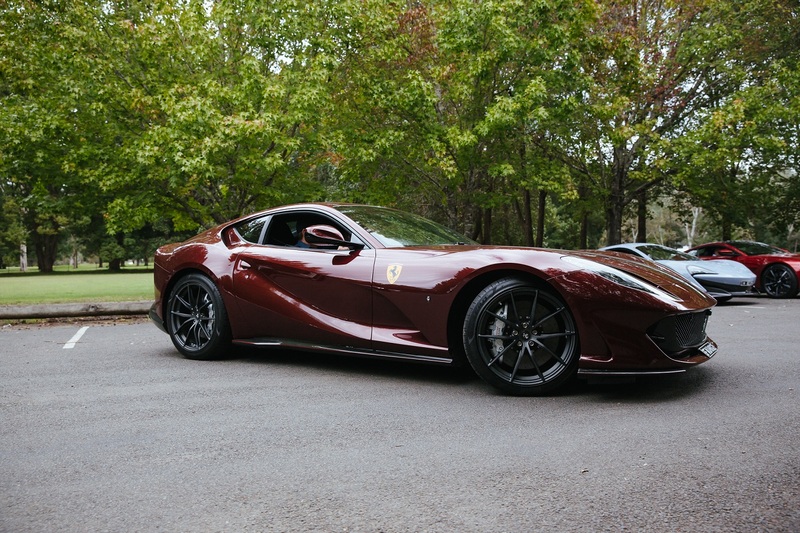 Powered by a 6.5-litre, naturally aspirated V12 engine – mounted up front, in the classic Ferrari GT tradition – the 812 Superfast is simply one of the quickest cars on earth, yet entirely docile in daily use. 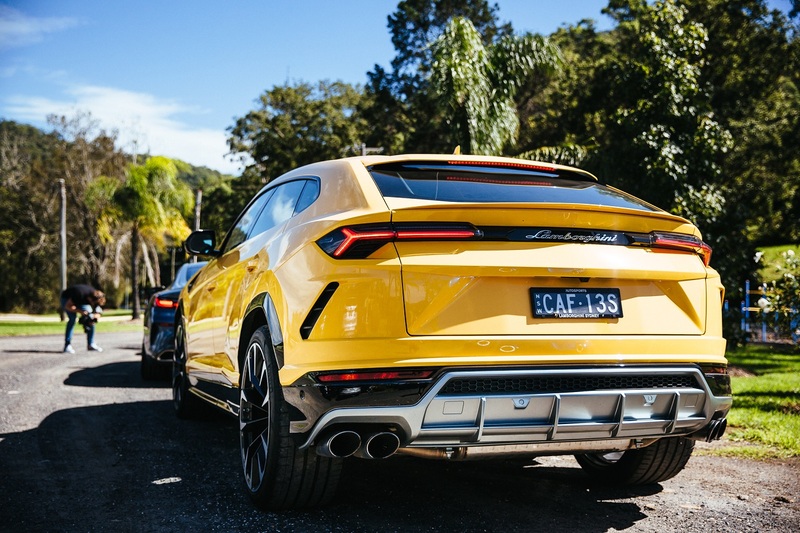 Lamborghini bills its first-ever four-door as the world’s first super-Sports Utility Vehicle, a claim backed by its being the fastest of its kind. A twin-turbo V8 developing 478kW propels the spacious five-seater from 0-100km/h in a staggering 3.6 seconds, while the all-wheel drive traction is complemented by Lamborghini’s hugely advanced ANIMA electronic controls, to cover all situations. 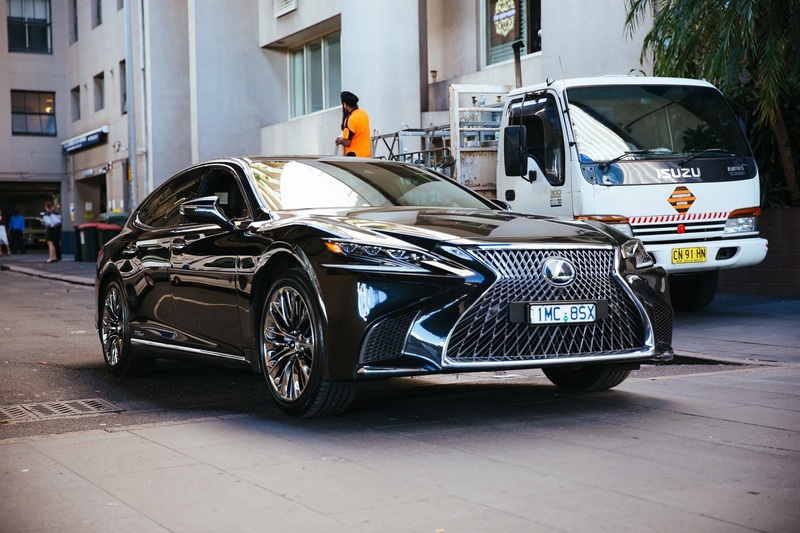 Lexus has never stamped its design identity so firmly as with its elegant, edgy flagship, the LS 500h. Unsurprisingly, it’s also the most advanced of its kind, with a 3.5-litre V6/electric hybrid powertrain delivering 264kW maximum power and delivering 6.6 litre/100km economy – while inside, features such as infrared sensors that monitor each passenger’s body temperature border on the obsessive. Those two initials at the end indicate that this is an even more special McLaren. Only the fourth of the brand’s “long tail” models, the 600LT builds on the entry-level 570S Sports Series and is 96kg lighter, has more extreme aerodynamics and an additional 22kW power from its 3.8-litre, twin-turbo V8. That delivers 0-100km/h in 2.9 seconds. 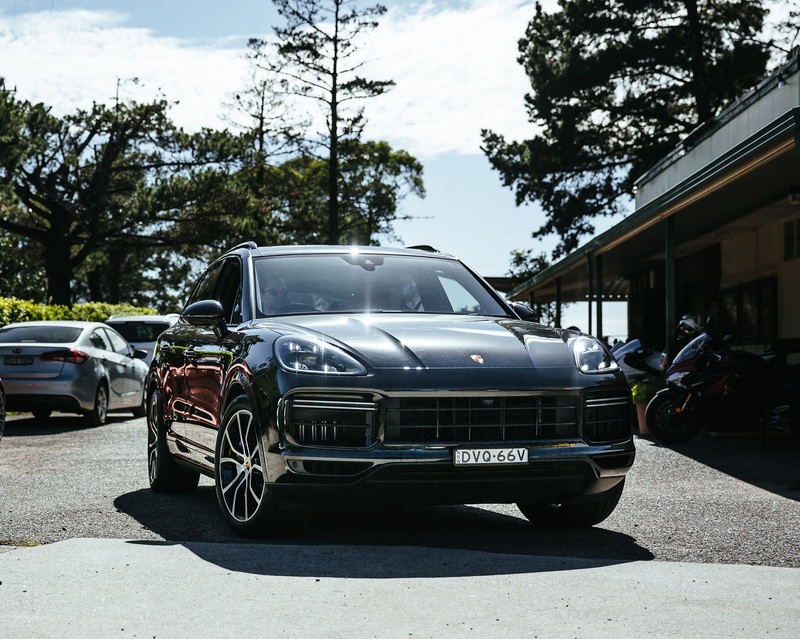 Just launched in its third generation, Porsche’s all-purpose Cayenne luxury SUV has stretched its talents every which-way – none more so than the Turbo. With its 4.0-litre twin-turbo V8 engine pushing performance well into sports sedan territory (try 0-100km/h in 4.1 seconds), at the same time the new-gen Cayenne has become more comfortable, better handling and genuinely capable off-road. The 2019 Robb Report Australia & New Zealand Car of the Year feature and announcement will appear in the Winter issue, on sale 16 May.